Sid fights for his life after the arson attack! 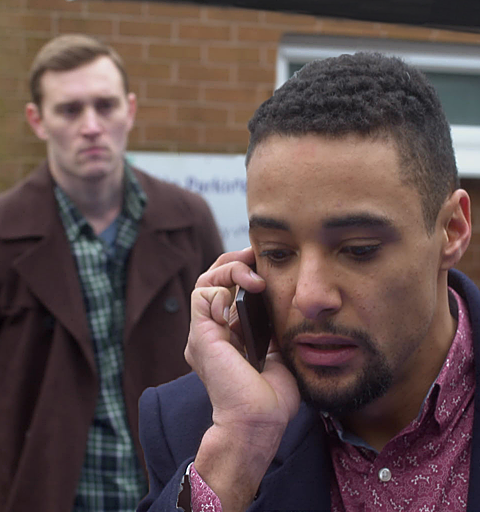 Elsewhere, with the university refusing to pay for the repairs, Jimmi heads off for a meeting with the vice chancellor – with unexpected results. And Ayesha has an ulterior motive for joining Daniel on the golf course.